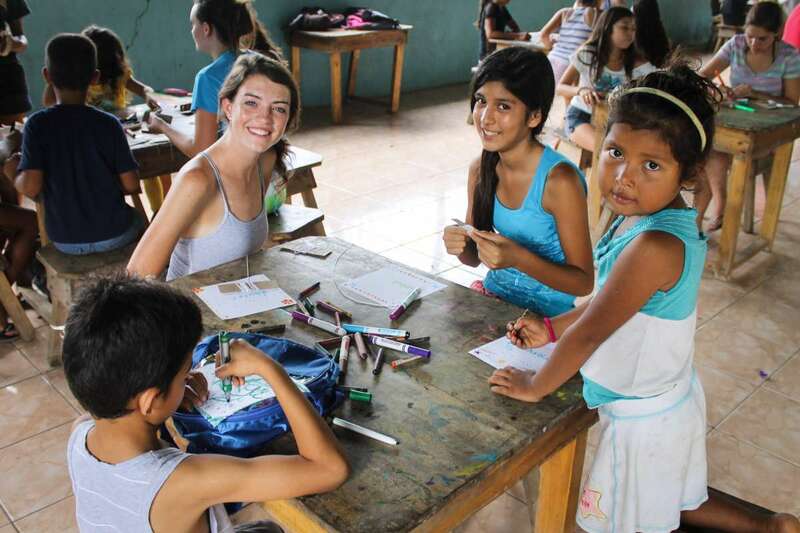 This program is a dynamic combination of interactive Spanish lessons and practicing your language skills while performing valuable service work and helping out the community! 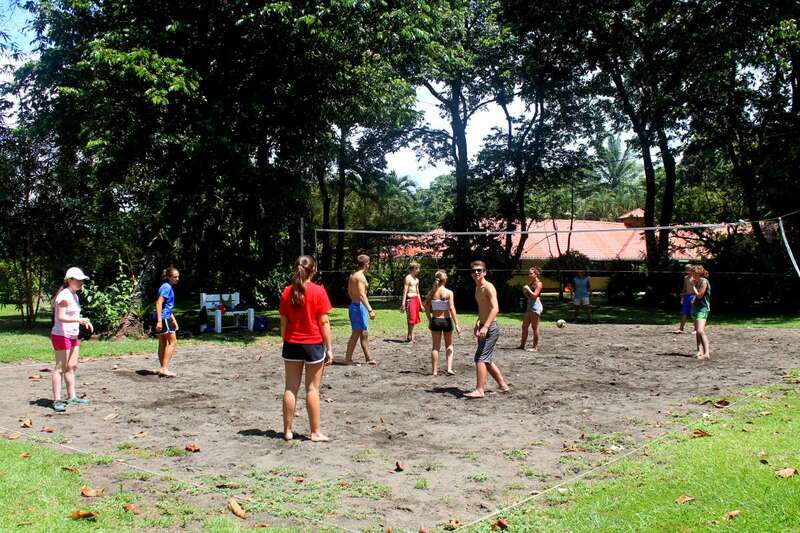 You will take lessons in gorgeous open-air classrooms surrounded by nature in both the mountainous jungle town of Turrialba and the beachside community in the Caribbean town Puerto Viejo. By keeping the lessons fun and interactive you will have the opportunity to enhance your speaking skills and better understand Spanish. You will take lessons every morning with local teachers while incorporating fun activities like playing games, singing songs, learning traditional dances or taking cooking lessons. The service component of this program involves directly working with the local communities, so not only are you giving back, but you’ll be putting your Spanish skills to use in real-world situations as well! 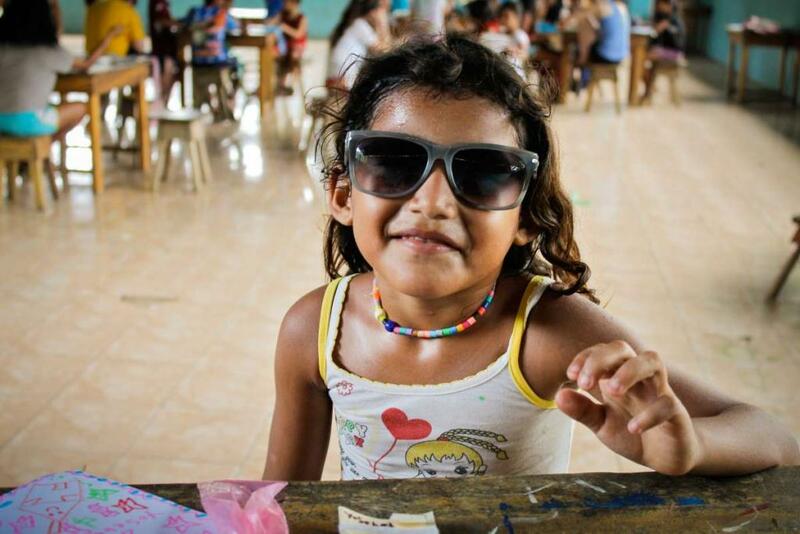 In Turrialba, our community service will consist of working with local schools. 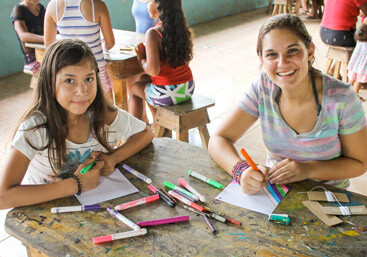 We will play games with the children and teach them some English (in return they will help teach you some more Spanish!) and also perform some light maintenance work. In Puerto Viejo, we will be working directly with the rangers at the Cahuita National Park to keep the park and beaches beautiful. 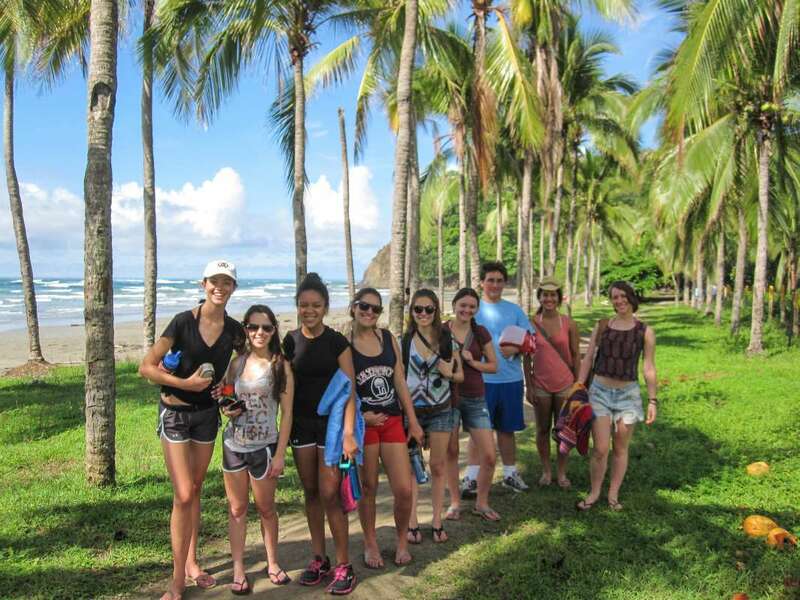 Of course, with all of our hard work learning Spanish and performing community service, we will need some time to relax and experience the best Costa Rica has to offer! We will snorkel in crystal clear waters, zipline over the jungle canopy, go whitewater rafting, ride horses, spot monkeys, sloths and tropical birds in protected rainforests, and much more! So what are you waiting for? 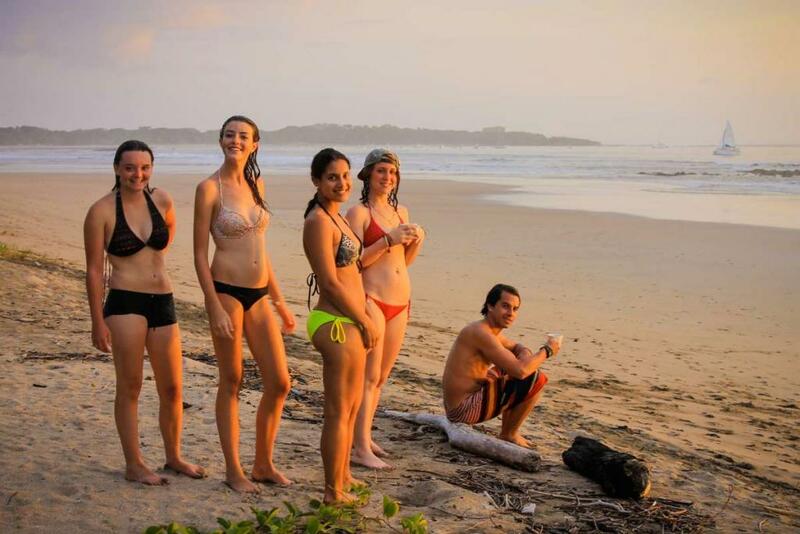 Discover the real meaning of Pura Vida with us this summer! Improve your Spanish with 18 hours of fun interactive classes, some of which are incorporated into cooking and dance lessons! Teach schoolchildren English and learn some Spanish from them in return! *This is an optional excursion. Don’t want the fun to stop? 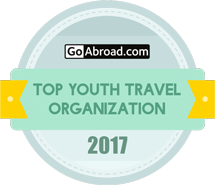 Most travelers choose to extend their journey on the 22-Day version of this popular program! We start our 11-day journey with a private coach ride to Turrialba, a beautiful little town located in the center of Costa Rica and our home base for the next six days. Here, we’ll have our Spanish lessons and work on various service projects, including working with children at a local grade school. Spending quality time with the children and speaking to them in Spanish is always a highlight of the trip! 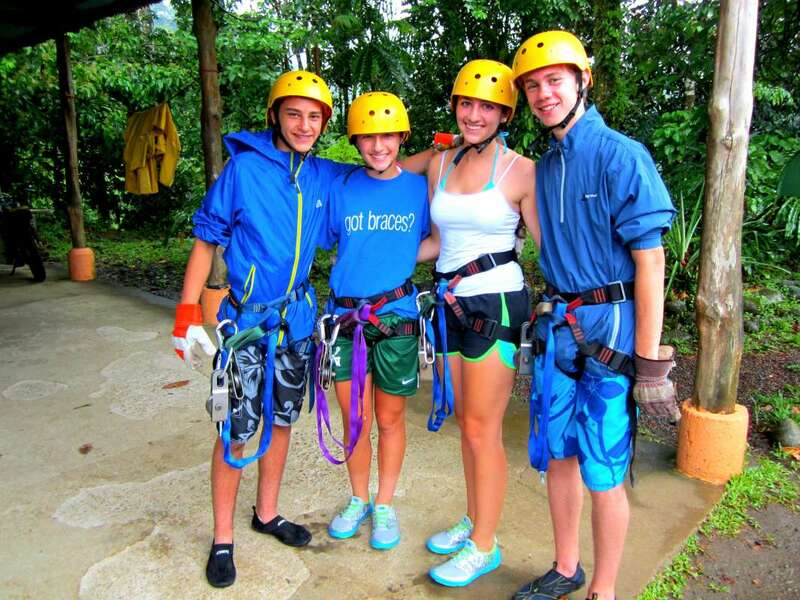 When we’re not volunteering or learning Spanish, we’ll do adventure activities like canyoning, a zipline canopy tour in the jungle, hiking to a stunning waterfall, and taking in amazing views of the nearby volcano on a horseback ride through the countryside. Next stop is Puerto Viejo, one of the premier destinations on the Caribbean Coast of Costa Rica. Here, we will continue our Spanish lessons with style! Our classes will incorporate both a cooking lesson and a dance lesson. In addition to spicing up our language classes, we will delve into a new service project while helping out at a Jaguar Rescue Center. 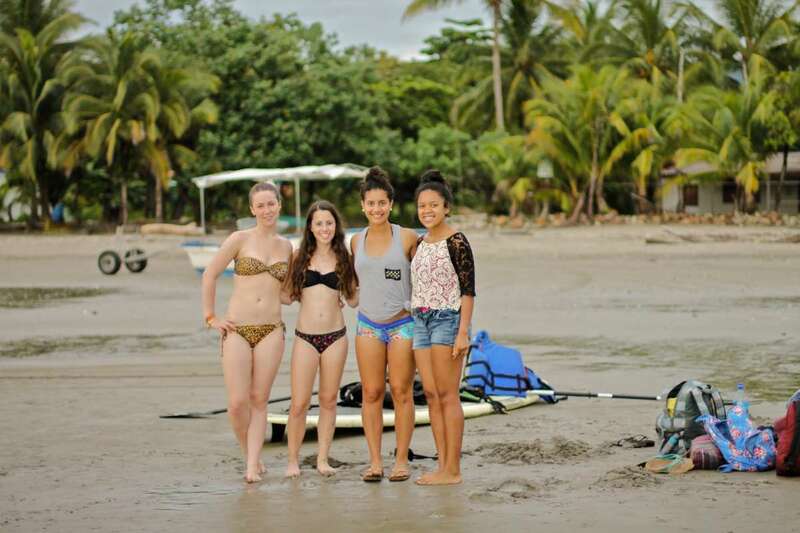 During our time in Puerto Viejo, we will have plenty of beachside fun! We will perfect our surfing techniques in the Caribbean water (for all skill levels), go snorkeling to see colorful marine life, and relax and enjoy the sun and sand. You’ll even have the opportunity to take a day trip across the border to Bocas del Toro, Panama, and cross another country off your bucket list. 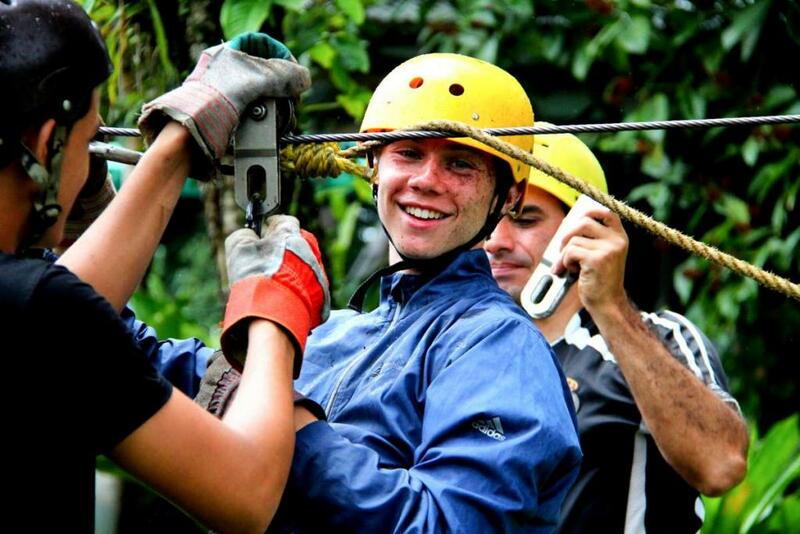 En route to San José, we’ll stop for an incredible whitewater rafting adventure through the jungle. You’ll never forget the adrenaline-pounding experience of whitewater rafting with our professional guides! A delicious final dinner in San José caps off our amazing journey before flying home the following morning. ¡Pura Vida! In Turrialba, we stay in a beautiful family-run hotel from which you can see the amazing Turrialba volcano. In Puerto Viejo, we stay at a nice hotel close to the beach and town. In San José, we stay in a great centrally located hotel. 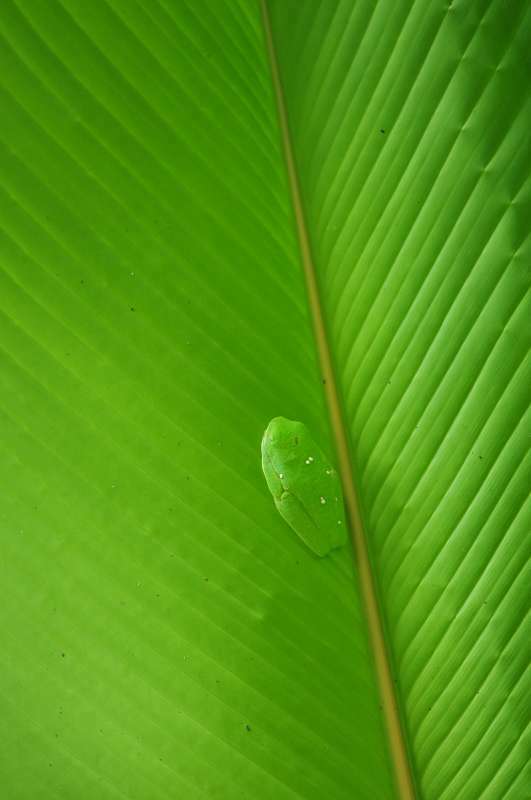 At all of our accommodations in Costa Rica, you can expect to see monkeys and other wildlife hanging out! Students love the fun and interactive Spanish lessons. They appreciate that they are not stuck inside a classroom the whole time, and find that the activities and format of the lessons help take their Spanish further than a standard class ever could! One of the most unique aspects of this program is our approach to language lessons. Teens learn the language better when they are immersed into it and incorporating it into fun activities. 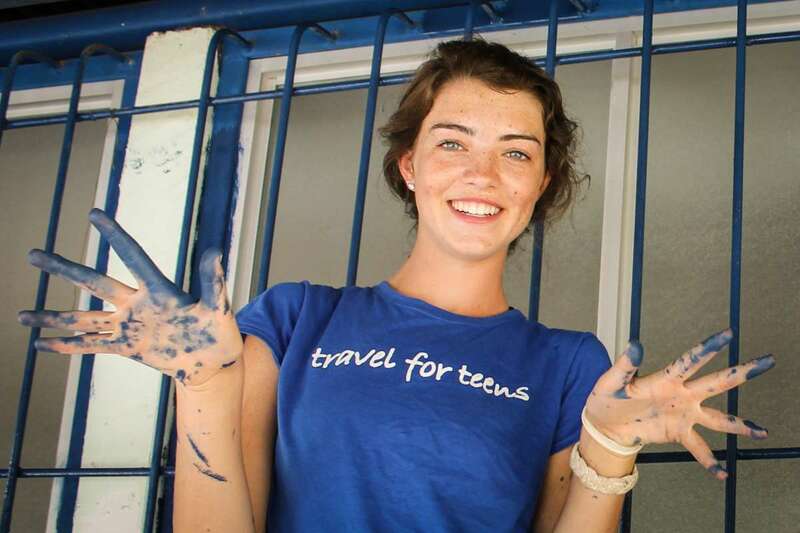 Combining the language lessons with a service project is a great way to enhance the lessons and get the students interacting with locals throughout the entire trip! 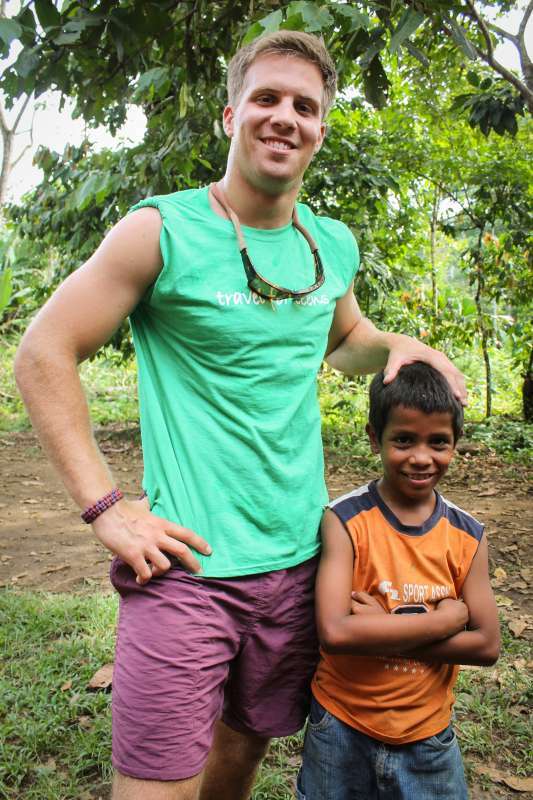 "Coming home from my summer with TFT was a challenge. After having such an amazing time on my French Language trip, I didn't want to go back to school. I mean, we had language classes in Paris, but I had so much fun learning French from a native Parisian teacher that they hardly seemed like school at all! As soon as I got on my flight home I was already thinking about my next chance to travel. This coming year will be my third of summer explorations with TFT and I have loved every minute. The genuine connections, in-depth cultural immersions and enthusiastic counselors are what keep me coming back year after year. Thank you for all the memories and I look forward to my my next adventure!" Carly had the best trip. The counselors were amazing! Thank you for the daily updates and communication and for taking such great care of the kids. The staff have been an absolute pleasure and so professional!